Panama City's real estate market is on the rise, and investors are keeping a close eye on the region. 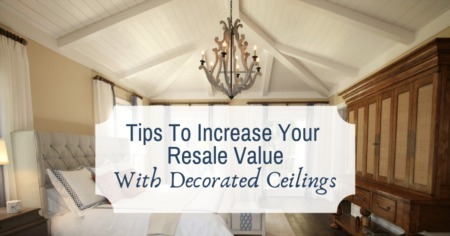 The current value of houses is increasing thanks to renewed interest in vacation houses. The city offers warm weather, a vibrant tourist scene, and other attractions to people who want to buy a home. For a longtime residents of Panama City's excellent economy provide opportunities only available here. Florida's strong economy makes success obtainable to its people, and entrepreneurs create new businesses every day. The Florida market's rise seems to cover every category, and property values are increasing in every section of the city. Homeowners buy homes with an eye towards increasing value. Panama City's traditional market is perfect for investors seeking profitable investments. Residents of this city tend to earn high incomes, and they support the local businesses. In a buyer's market, cautious investors can find lucrative opportunities throughout the city. 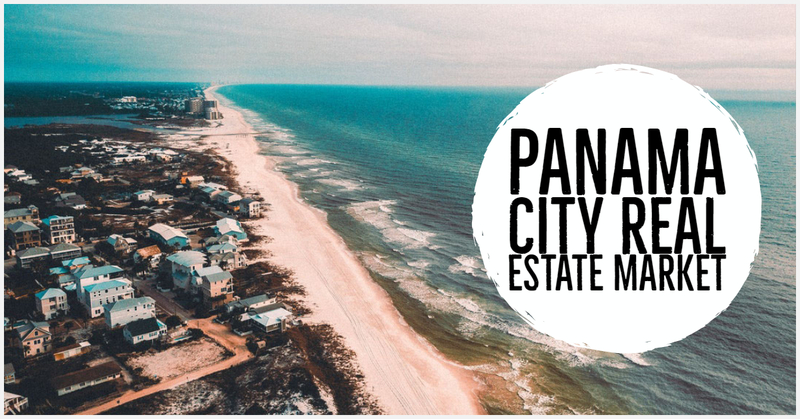 As the American economy grows, people from across the country have their eye on Panama City Beach communities. These newcomers increase the value of homes in new neighborhoods, and this trend leads to a seller's market. For people looking to sell a home, the future market is going to provide lucrative opportunities. Investors are creating favorable conditions you can use to your advantage. Weather can have an impact on home values, but it seems Panama City is doing well regardless of what happens outside. Despite the unfavorable rain, home values continue to increase. The resilience of the housing market comes from the local tourism industry. People enjoy spending time in Panama City, and they often consider moving after a few trips. Panama City Beach is one of the main reasons vacationers consider buying a home. For vacationers who want to stick to familiar territory, this city has everything they want in a tourist destination. Rising incomes in America naturally translate into increased home prices in Panama City. Many home buyers in the market are retirees. They enjoy the atmosphere the beach provides and the low cost of living. Those retirees are buying newly constructed homes, and the neighborhoods they move into benefit from their investment. Retirees can afford the rising prices, and their impact on the city should continue to grow. Vacation homes are another factor behind rising prices. Many people come to this city for a few months for a great vacation, but the money spent in those months help Panama City’s economy throughout the year. Florida's tourism industry is growing, and it's bringing people towards Panama City. Business growth is causing this housing boom. When new businesses spring up, potential home buyers take notice. Panama City's business owners are reporting relatively high levels of success, and this growth is increasing home values in growing neighborhoods. Investors don't need to look around for too long before they notice this growth. The city has a promising future ahead of it, and that seems to attract people looking for a new home. They want to enjoy a relaxing and vibrant urban landscape. The housing market in Panama City Beach is excellent spot for home buyers who want to invest in real estate. If a prospective buyer you already own a home, the vacation homes here are decent choices for entering the market. They're affordable choices for those seeking an opportunity to explore the market. The return on investment is higher than other markets, and investors can enjoy it on their terms. Panama City is a bellwether for the Florida housing market. If property values are rising in this area, investors might enjoy improvements in other areas as well. The rising home prices are a boost to the city's economy, but trend's effects on the future are easy to see. If these real estate trends continue, the Florida housing market might emulate Panama City. This city emphasizes everything Florida's property investors value. There are countless ocean-side homes to buy, and they are likely to increase in price. Beachfront property naturally appeals to large numbers of people, but its value can grow over time. Panama City property investors understand why they are successful, and they want to make sure this trend continues to keep them successful.